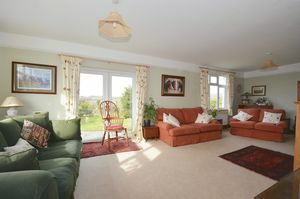 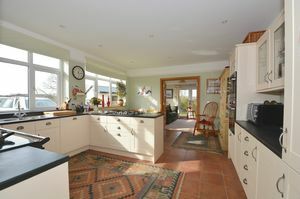 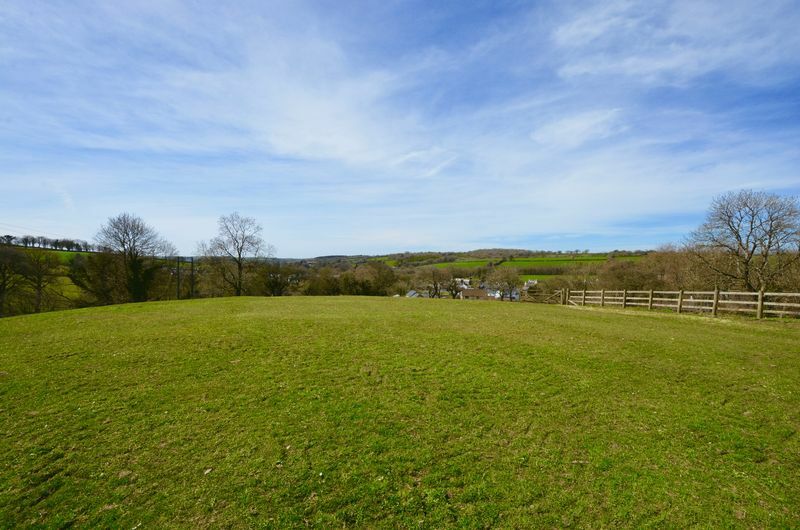 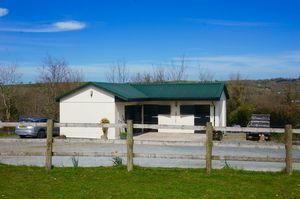 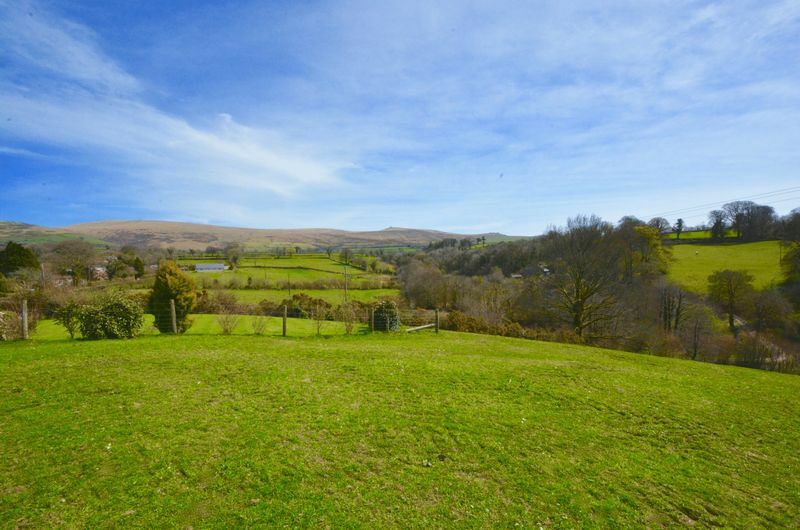 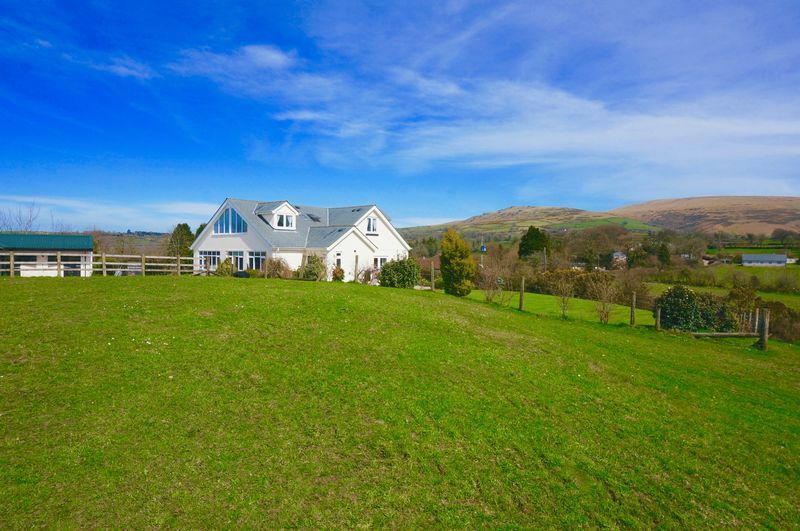 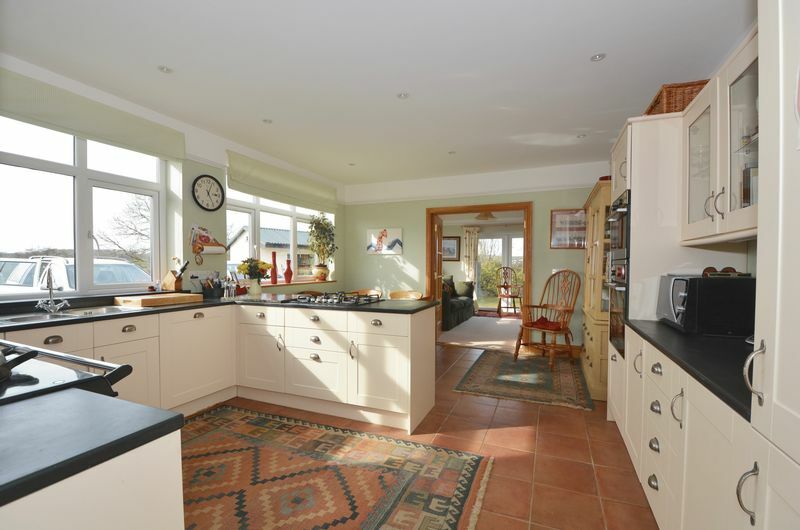 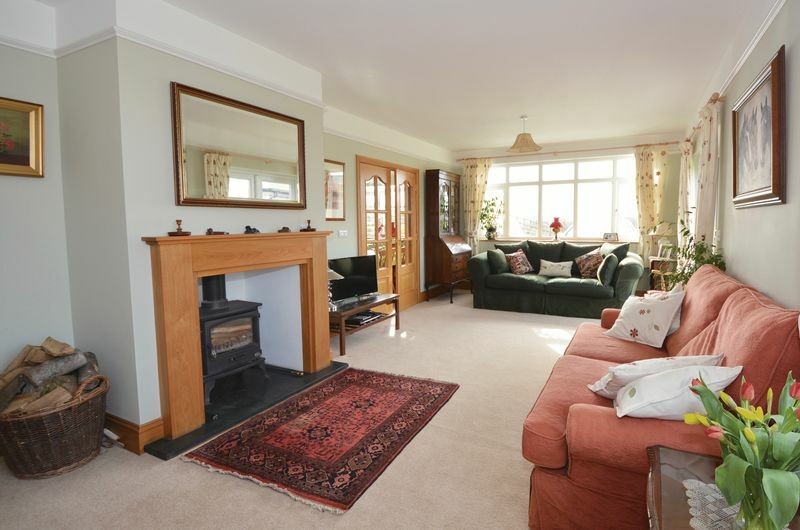 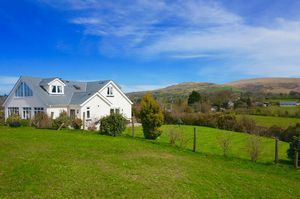 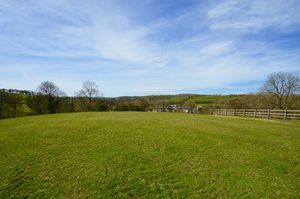 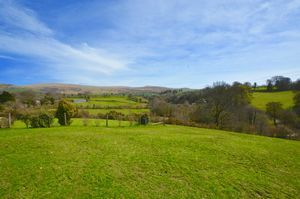 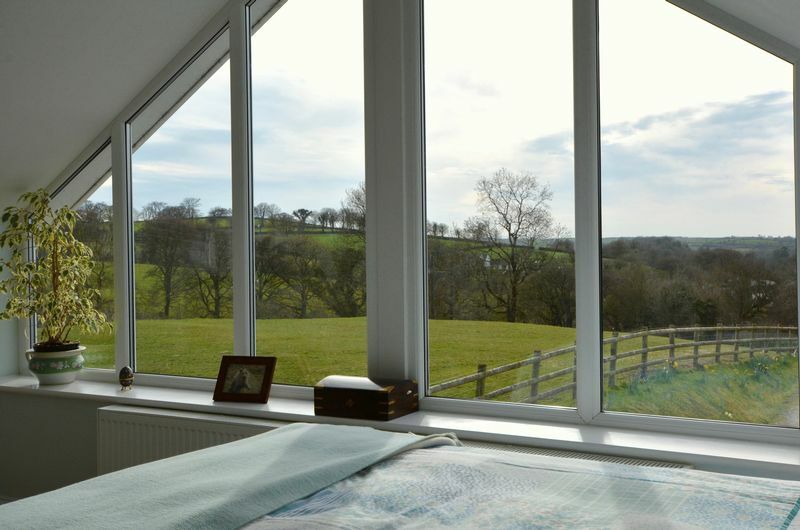 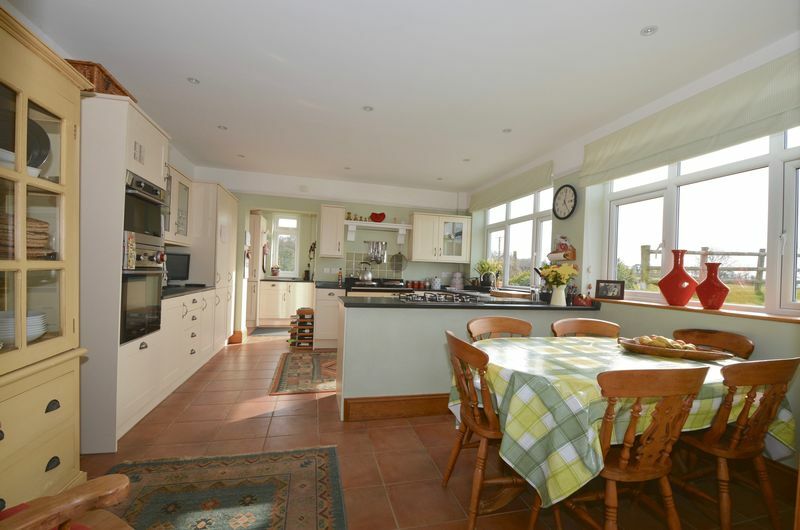 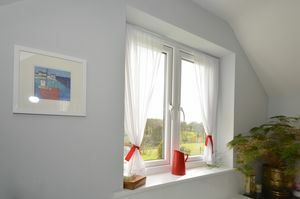 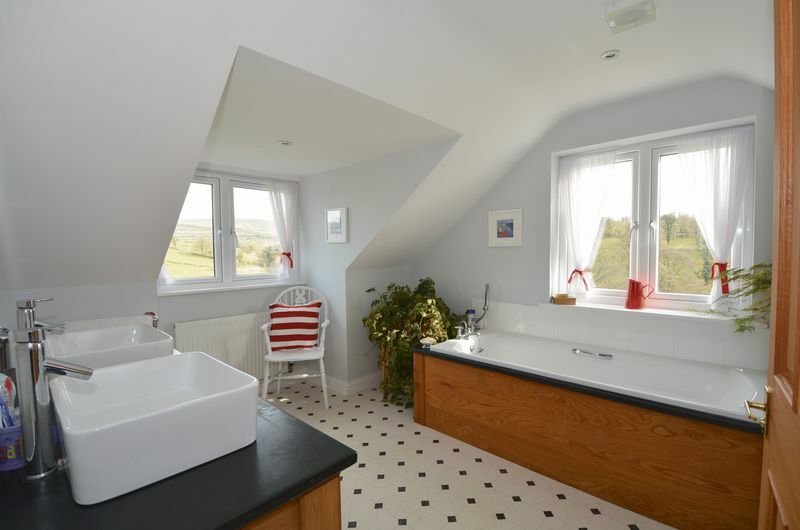 A beautifully situated detached family home set in approximately 3.7 acres (tbc) enjoying commanding views of Dartmoor. 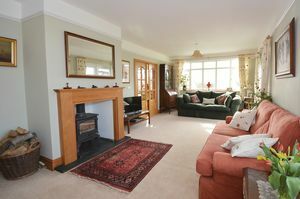 The property which was renovated approximately 8 years ago and offers superb, versatile accommodation over two floors in brief comprising: Entrance hall: Large sitting room with fireplace: Fabulous family sized kitchen breakfast room: Rear hall/utility: Cloakroom: Study: Two double bedrooms : Family bathroom. 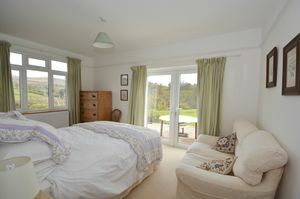 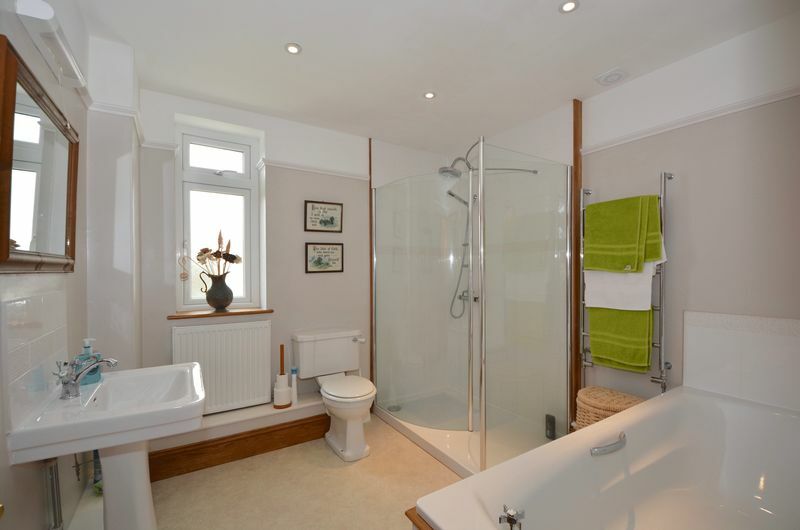 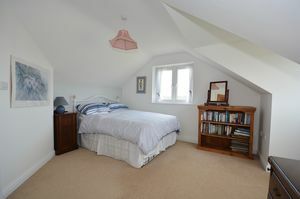 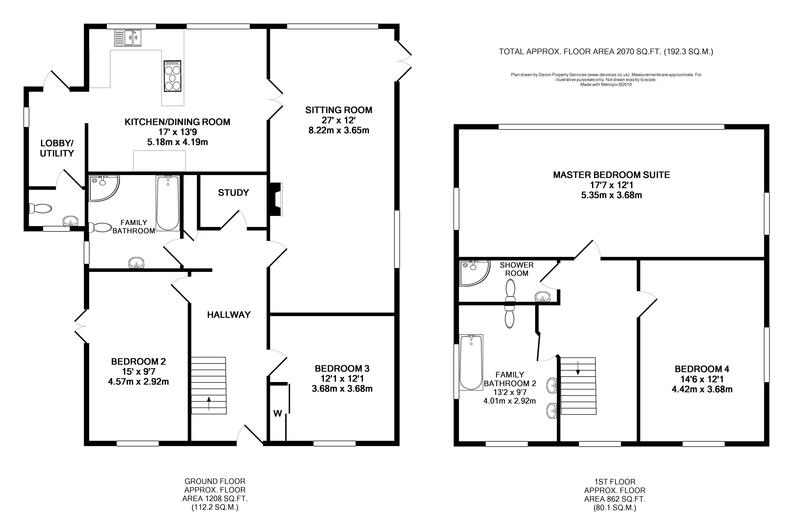 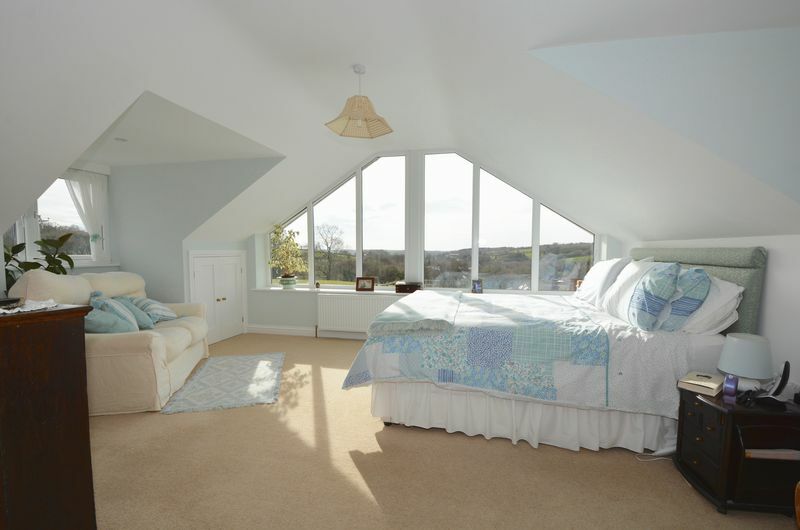 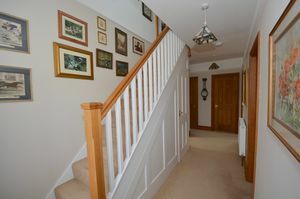 To the first floor : Impressive master bedroom suite with ensuite shower room: Further bedroom and family bathroom. 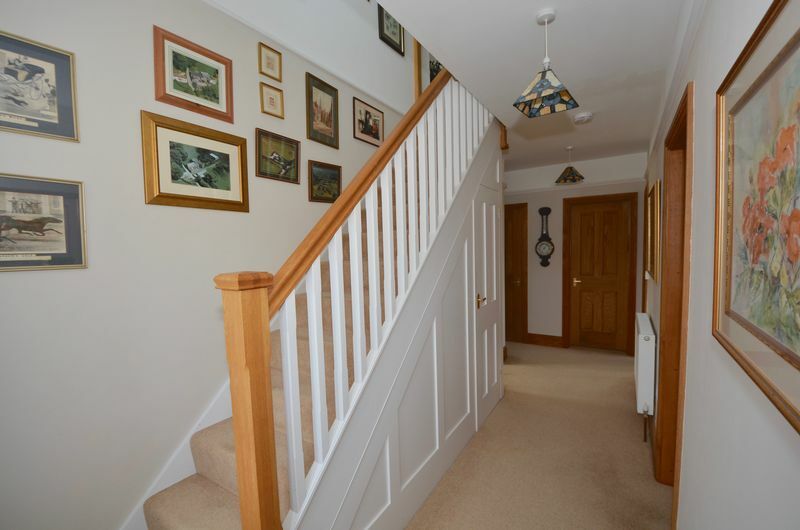 Outside, the property is approached from the lane over a driveway leading to a substantial parking area with access to the stable block and further gated access to the paddock. 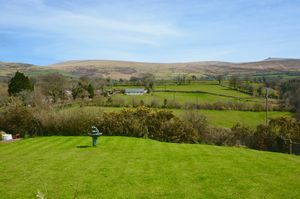 There are further areas of formal gardens which surround the property. 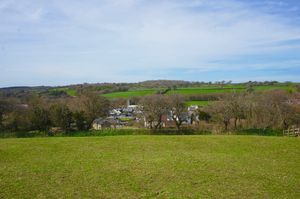 Bridestowe is a popular village with a thriving village store, public house and well regarded primary school. 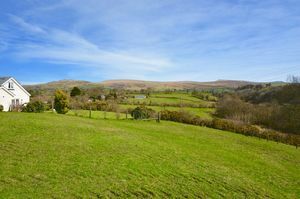 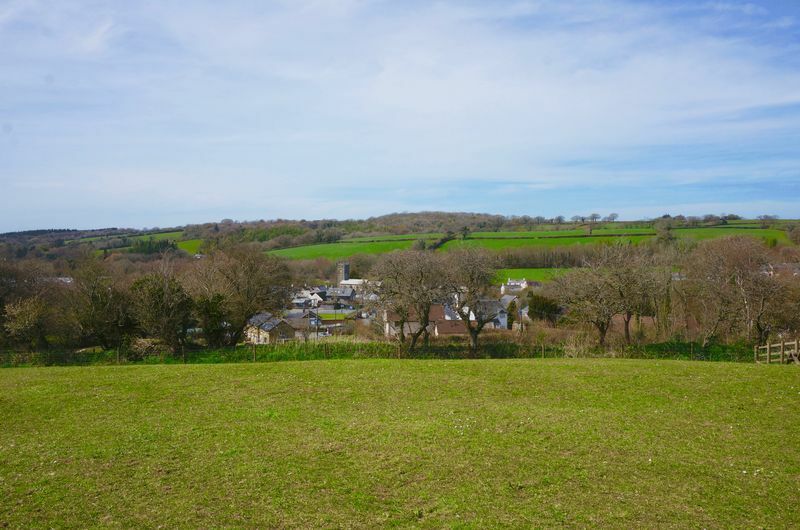 Access onto Dartmoor is approximately one mile and the popular Granite Way cycle path is within striking distance providing an 11 mile trail from Okehampton through Lydford to Dartmoor.